Camille Papini-Chapla's legal practice focuses on complex commercial litigation at both the trial and appellate levels. Her experience includes class action litigation, breach of contract claims, and franchise issues. Camille also defends clients against medical malpractice and product liability lawsuits. 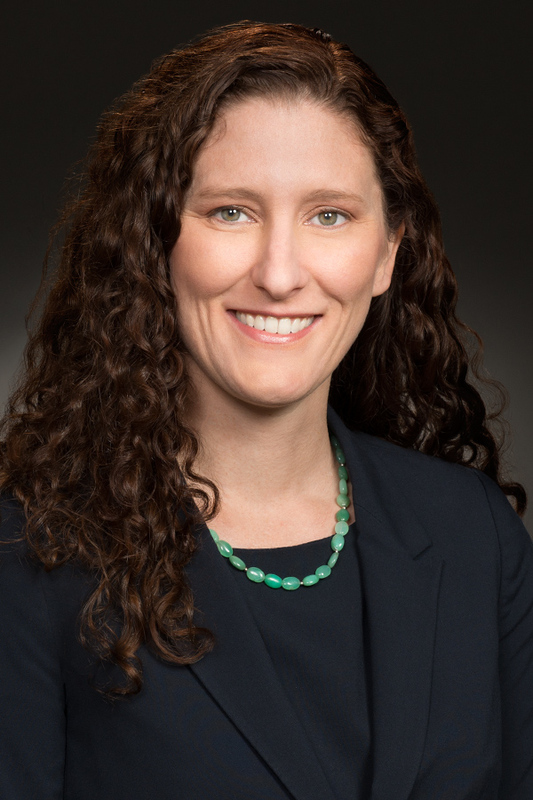 Prior to joining Wheeler Trigg O'Donnell in 2014, Camille served as a judicial law clerk to The Honorable Carolyn King of the U.S. Court of Appeals for the Fifth Circuit in Houston and The Honorable William Lynch of the U.S. District Court for the District of New Mexico. As a clerk, Camille developed considerable experience reviewing civil rights lawsuits, including discrimination claims, Section 1983 cases, and matters involving alleged violations of the First, Fourth, and Eighth Amendments. Camille Papini-Chapla represents sophisticated clients in complex litigation at both the trial and appellate levels. Her experience includes class action litigation, breach of contract claims, and franchise issues. Camille also defends clients in medical malpractice and product liability lawsuits in multiple states. Representing a leading insurance company in related class action litigations in Washington involving issues of policy interpretation and complex discovery. WTO's response to the plaintiffs' motion for summary judgment resulted in a settlement agreement, which is pending court review. Defending a hospital client in ongoing tribal court litigation in Wyoming involving allegations of medical malpractice by emergency department physicians and nursing staff. Representing Pfizer in ongoing litigation concerning hormone replacement medications. Represented a healthcare organization in a breach of contract dispute involving a purchase agreement with another healthcare organization. WTO obtained an extremely favorable settlement for our client. Handled multiple insurance bad faith cases in state and federal courts in Colorado. Represented a New Mexico hospital in high-exposure litigation brought by 18 plaintiffs alleging negligence, negligent credentialing, fraud, and conspiracy related to pacemaker and implanted defibrillator procedures. Represented a Los Angeles surgery center against claims of negligent credentialing and negligence by its nursing staff. Camille worked with physician-experts from UC San Diego, UCLA, USC, and other nationally recognized medical centers and conducted the medical research in preparation to depose the plaintiff's experts. The case settled favorably before trial. Represented Boston Scientific in multiple cases in pelvic mesh MDL. Camille drafted motions for summary judgment, Rule 703 motions, and motions in limine. Represented Pfizer in a diet drug case in Colorado. 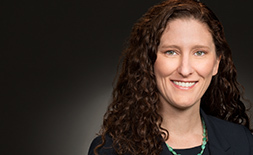 Camille assisted in pretrial preparation and motions practice, including drafting jury instructions and assisting with Rule 703 motions that resulted in exclusion of several opinions proffered by plaintiffs' experts.